(1) Although the jaw crusher can break the larger lump coal, the continuous crushing property is poor; although the hammer crusher has good continuous crushing property, the block size of the broken coal has certain limitations, and the crusher is easy to enter the coal mouth form coal. (2) The two broken jaws of the jaw crusher have high strength and are not easy to be damaged, but the liner replacement is frequent. The average lining of Xingtai Coal Mine is replaced by one time: the hammer of the hammer crusher is easy to be damaged. 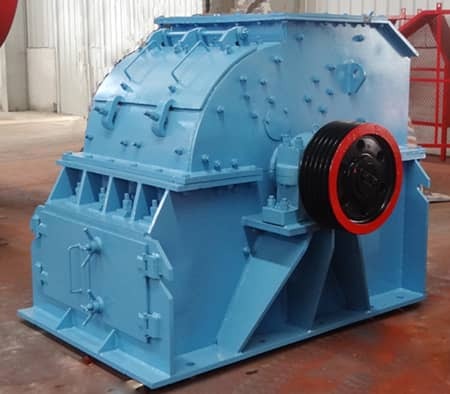 Frequent downtime and maintenance have occurred, resulting in increased cost of consumable parts and reduced crushing, which affects the efficiency of the crusher. (3) The section of coal mine transportation roadway is generally small. 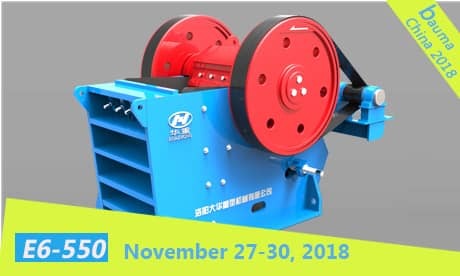 The size of the crusher selected according to the transfer capacity of the transfer machine is greater than 4 m *2 m *1.8 m. It takes up a large space. It affects the transportation and pedestrians and seriously restricts the production of coal mines. (4) The weight of the crusher is generally 10~20t, which is inconvenient to pull and move. Next Article: What Are the Commissioning Requirements of Jaw Crusher?